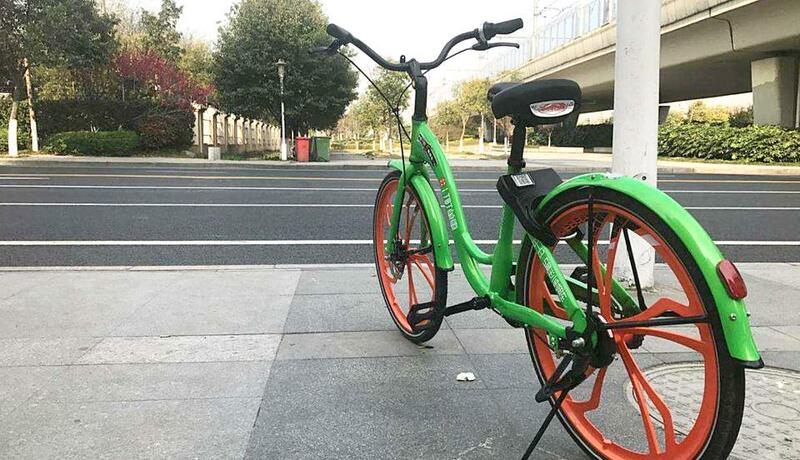 Dingding Bike – a bike sharing service based and operating mainly in the eastern city of Nanjing – suddenly went out of service recently, without returning most deposits by users. The failure, the third of its kind in less than two months – the other two being Wukong Bicycle and 3Vbike, marks the bike sharing industry is in for a major shakeup – especially for small, local players, according to zhidx.com, an intelligent hardware-related news site. The newly introduced national administrative measures on bike sharing represents a major source of uncertainty, as it shows that the period of the government giving free hand to the companies comes to an end. For instance, Beijing has started to clear the large concentrations of shared bikes at subway stations. Besides, the administrative measures state that fixed parking areas and electronic fence technologies should be developed, and deposits by users should be managed by a consistent standard and not used as working capital, wrote zhidx.com. While no bike firm is currently profitable, the top players like Mobike and Ofo might be able to weather the storm since they are backed by major funders; small players will have a hard time, said the portal.